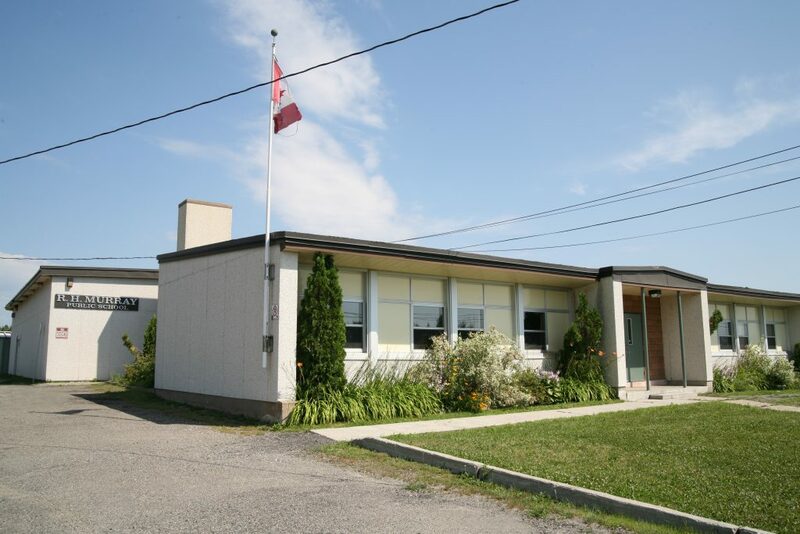 R.H. Murray Public School is a small elementary school located within the City of Greater Sudbury in the community of Whitefish, 26 kilometres west of the city centre. Encompassing a large rural geographic area, the school boundaries extend from the Walden Township line immediately east of Nairn Centre to Graham Road just before the Vermillion River bridge on Regional Road 55, north as far as Worthington and south to Lake Penage. The vast majority of students are bussed to school. R.H. Murray P.S. offers regular program to students from Junior Kindergarten to Grade 8 and is home to about 115 students from diverse socio-economic backgrounds. Presently 45% of our student population is female with 55% male. 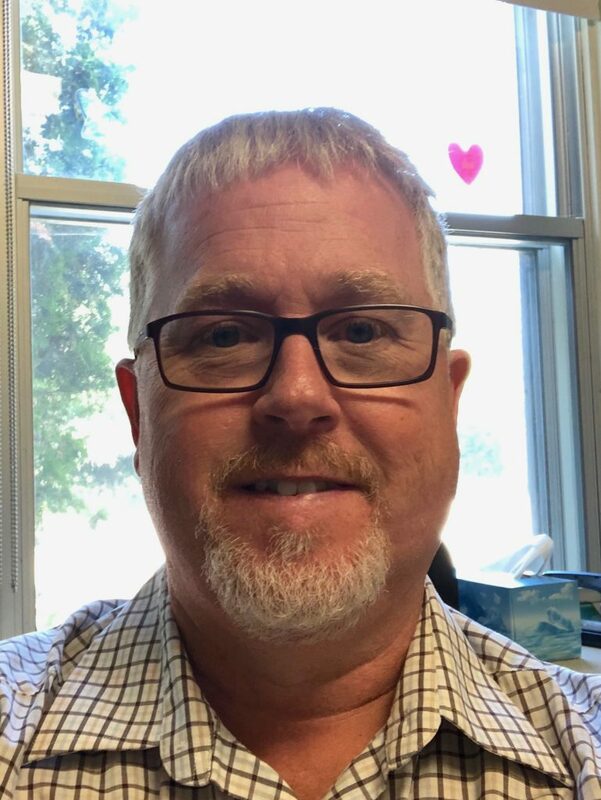 Approximately 15 percent of the student population comes from the Whitefish Lake First Nation Reserve in Naughton where close ties and communication between the school and the Whitefish Lake First Nation are maintained through the Social/Education Counsellor. Ojibwe language instruction is also provided to about 20 of our students. School plays an important role in the community and parental support and community involvement is strong. Our School Council is very active and provides valuable input to the principal. A baseball field, tennis court and playground equipment at the school are jointly used and maintained by the school and community. Parental and community support and attendance at school and school events are impressive. R.H. Murray Public School is committed to academic excellence. Traditionally, our students do well on provincial primary and junior EQAO tests, consistently scoring above the provincial average during the last several years. We believe in educating the whole child with high academic standards and a strong emphasis on character development and self-esteem. R.H. Murray Public School is a community school with a student population that demonstrates caring, sharing and hard work. Our students, staff and community volunteers are “personally responsible and civically minded”. Looking for child care at R.H. Murray Public School?